The SoCal Trombone Day team is excited to announce our 2019 guest artist, Marshall Gilkes! 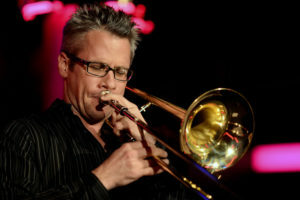 New York based trombonist Marshall Gilkes is a multi-style virtuoso whose energetic playing and technical brilliance set him apart on the world stage. Educated at the Juilliard School, Marshall has been active internationally for two decades, and has performed with such jazz greats as Wynton Marsalis, Randy Brecker, Maria Schneider, and Edmar Castañeda. His skills as both a composer and a soloist can be heard on the 2015 release, Koln, from the WDR Big Band, and he is in high demand as both a performer and a clinician at jazz festivals and schools around the world. 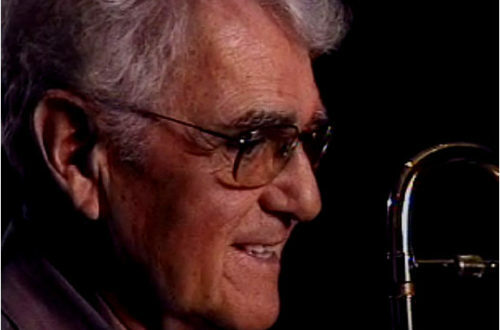 In addition to his work with WDR, Gilkes has three solo releases: Sound Story, Lost Words, and Edenderry, all of which are available on his website, at: https://www.marshallgilkes.com/albums.html. For a taste of Marshall’s playing and writing chops, check out the track below! 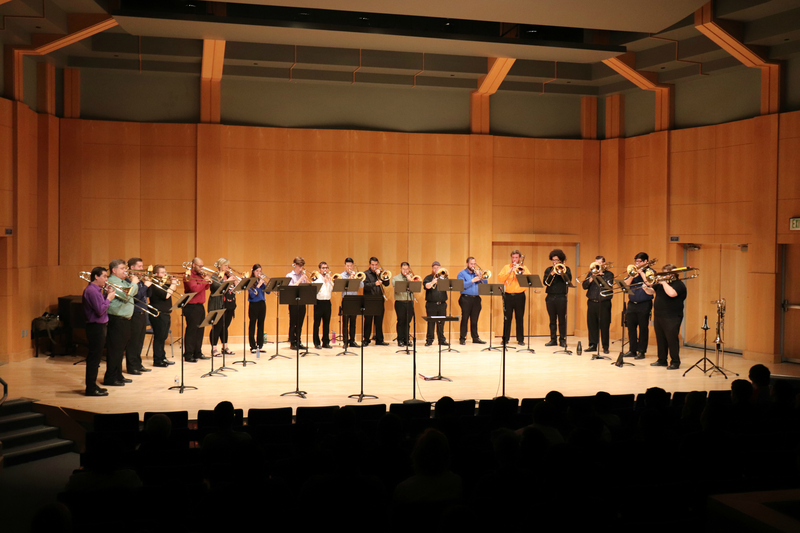 Marshall will be performing and teaching throughout the say at SoCal Trombone Day, on Saturday, March 02, 2019! We’ll post more information in the coming months, but in the meantime, save the date!